One day, Kaveh Nariman, a forensic pathologist and doctor, causes an accident and an eight-year-old child is injured. When the boy's body appears in the morgue a few days later, Kaveh faces a serious dilemma. Did he cause the child's death, or was it caused by food poisoning as his colleague states in his report? 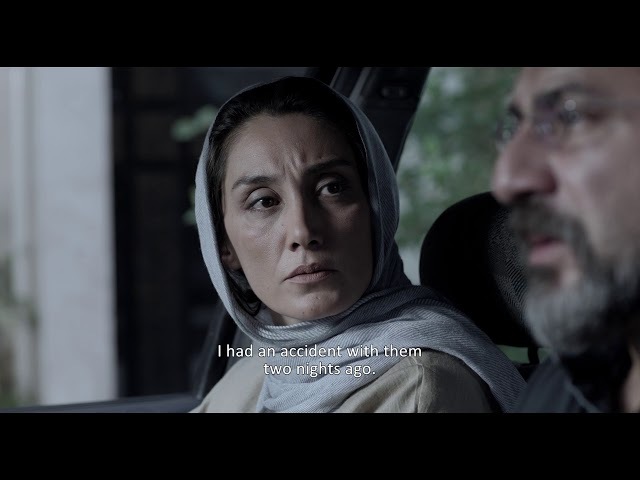 This drama about guilt and having the courage to face the truth shows that current Iranian cinema still has plenty to offer.